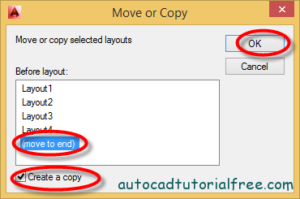 How to fix errors in AutoCAD? 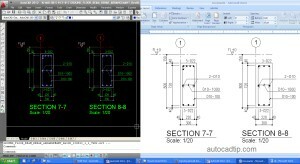 I think that you and me or anyone will meet some errors in the press of working with AutoCAD drawing. Do you think so? 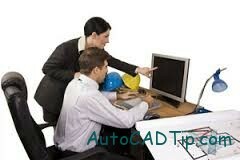 So today, I will introduce to everyone basic eight tips to fix some errors in AutoCAD. Ok, let’s begin. One of the nightmare for designer or draftsman is the message: “Unable to load this drawing file because it contains incorrect or corrupted information” . It mean file errors. Cause is destructive viruses, power outage,… while drawing. 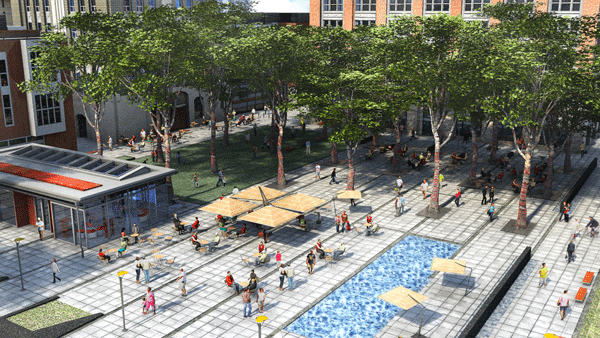 For large projects, the value of the drawing results are not small. I have also seen cases like this. 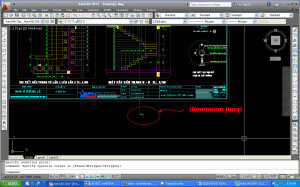 So this article, I would like to help readers to solve accident on using the tools available in AutoCAD. The most effective way to prevent the loss that you regularly back up your data. Before restoring a drawing, you need to create a backup copy drawings fail, because the process of recovery may be incorrect original drawing. Normally when you save a drawing by default. Program will auto to add a backup of the file that formatted file is *.bak (Tools> Options> Open and Save> Create backup copy with each save). If you don’t check mark, you check it first. The first, in the process of recovery, you need to find corresponding *.bak file fails then rename into *.dwg (For example: active file is ground beam.dwg will have one backup file is ground beam.bak). Then try opening it. For the power failure, I assure that you only do this operation is finished. File> Drawing Untilities> Recover. This command allows you to recover almost all the contents of the source file. After type command, you need to lead the path to the error file and run program. When run completely. It will notice you how many to find errors and how many fix errors. Commonly, This way only repair 60% errors. Type AUDIT command (File> Drawing Untilities> Audit). The program will ask Fix any errors detected? [Yes / No] <N>: You choose Y and press Enter. AutoCAD will continue to scan drawings and fix errors that 3rd way can’t fix by RECOVER command and you perform this operation several times until AutoCAD don’t find the error. To be assure, you should use PURGE command (File> Drawing Untilities> Purge) to remove obsolete references from the drawings (Block, class, xref …) because sometimes the references also can cause errors. Sometimes, you can use INSERT command to restore the drawing. Here, we see the error file as a block to insert into other drawings. 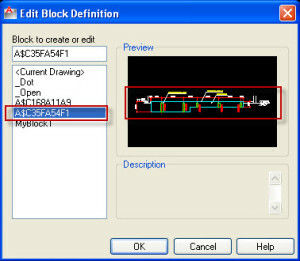 Start AutoCAD > Create a dynamic new drawing > Type DDINSERT (Draw> Insert> Block) > Erase all the parameters in the dialog box shown > Marked on the Explode item > OK.
With this way, you only need to insert and break blocks file error into the current drawing. If you perform successful, you continue doing as 3rd way. This way ensures a higher success ratio but the ratio percent drawings recovery was lower. 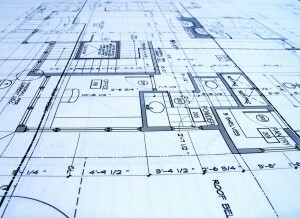 As you know, in the AutoCAD drawing divided into layers to easily manage and manipulate. When you meet Open error which is often caused by a damaged layer. 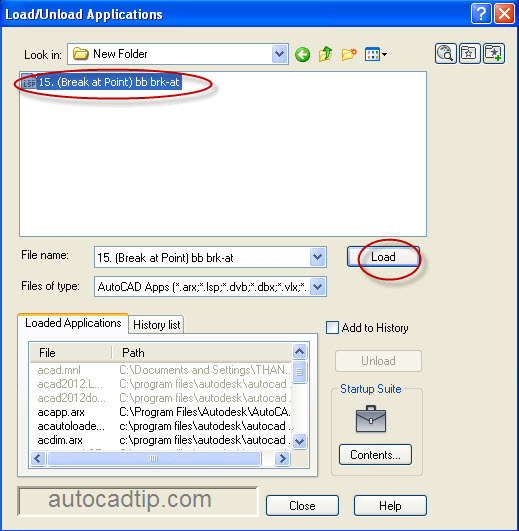 AutoCAD allows you to open each layer separately by Partialopen command (File> Open> Open Partial). If operation performs successful, window will appear dialogue box. 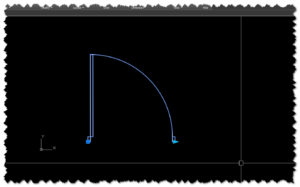 On the dialogue, it displays the layers in your drawing, you mark layer and Open. Next, go to 3rd way and then Saveas other drawings and combined them into one. Perform again until remove fail layer. Select all the layers in the drawing and setup this layers attribute with ON, THAWED, and UNLOCKED. Next, you type WBLOCK then you select the object to be extracted and named blocks > Press OK. Close current file (non-SAVE) and Open again. I’ve done this operation many times and realize very effective. Open failure file and press OK but immediately press ESC to cancel the regeneration of the ve. If you open, it will appears the message “You may want to practice this process with an undamaged file to get a sense of how to do this” Subsequently, you type DXFOUT command then input file name and press OK. Restart AutoCAD again and creates a new file. You use DFXIN command to open DXF file. 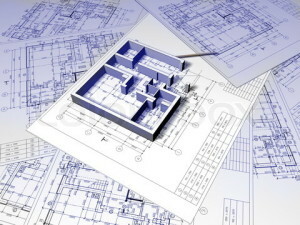 If you are successful, you will save a DWG file is finished. After doing all the way and it still didn’t fix the problem, why do not we try to run SCANDISK. 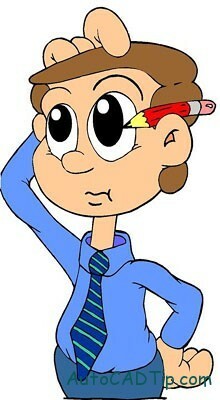 A drawing is copied in soft disk or hard disk. It can be located on the failure Sector. SCANDISK will scan surface and fix this failure sector. Hard disk don’t appear but soft disk somtime occur.